Fetty Wap, the “1738” rapper, just said “hello” to his seventh child in total, as the rapper and Lezhae Zeona just had their second baby together. As most fans in the hip-hop world know, Wap is notorious for his army of children with women out of wedlock. At this point, nobody is entirely sure of how many kids he’s got, but the estimates sit approximately at seven. 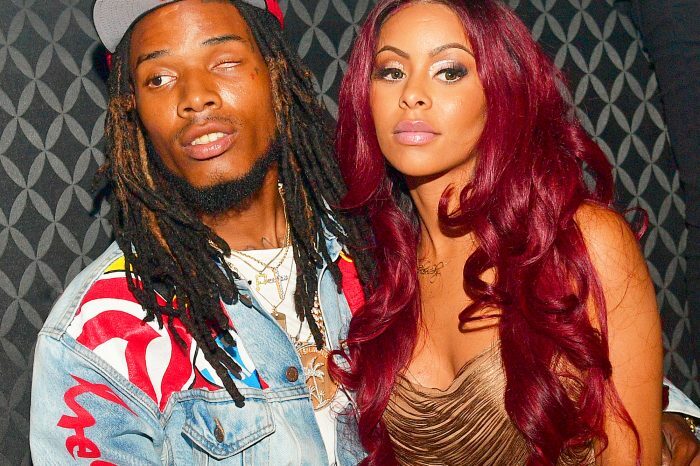 Moreover, Fetty has been fighting with Masika Kalysha, also the mother of one of his kids, and Alexis Skyy, who recently gave birth to their child. Zeona, who is already the mother of a two-year-old girl, took to Instagram Live to reveal that her next baby was here. Check out the post above. Fans haven’t known what’s been going on between Zeona and Wap, but Leona stated last year that she and the “My Way” rapper were dating exclusively, and the other women didn’t matter, or rather, were just mere side-pieces. 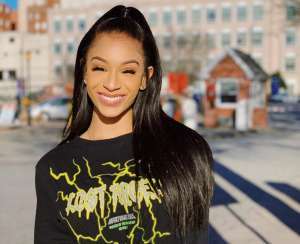 In 2017, Zeona took to social media to say she and Fetty would be having a second child. At the same time, Skyy was also pregnant with Fetty’s baby. 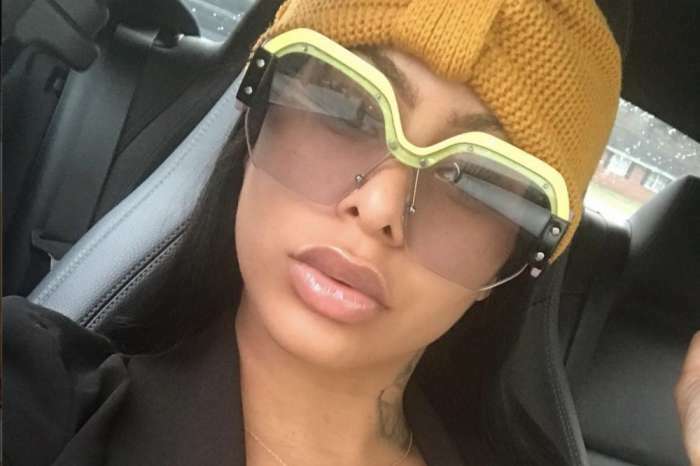 Zeona also claimed she and the “Save Dat Money” rapper were slated to move in together. However, that never came to fruition, and Fetty wasn’t at her baby shower either. Will the couple eventually live together? It’s unlikely but never say never. 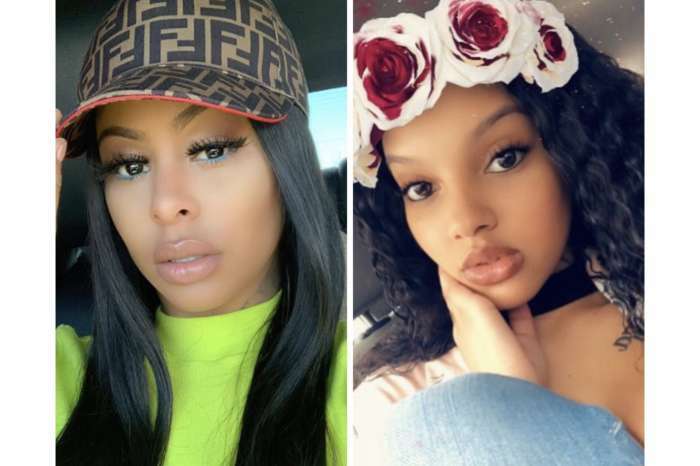 Battle Of The Baby Mamas: Fetty Wap’s Ex Lazhae Zeona Pulls A Knife Out On Alexis Skyy And Gets Arrested!